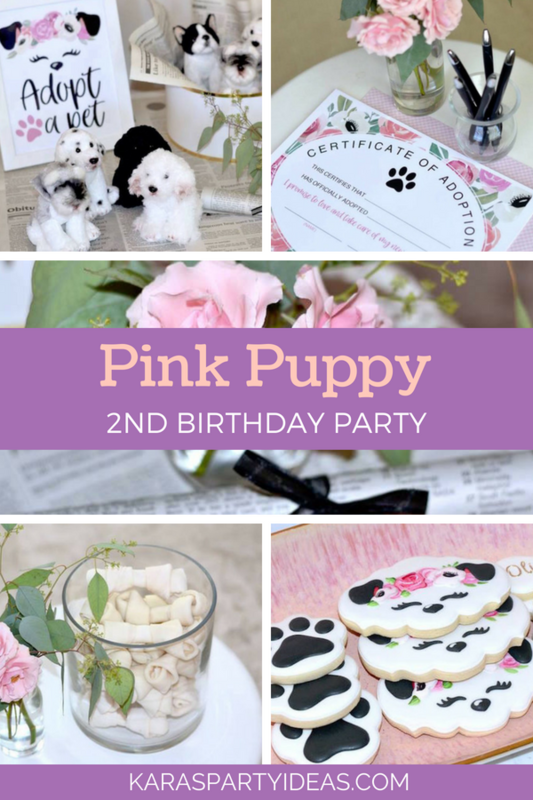 Perk your ears, bark and howl, this Pink Puppy 2nd Birthday Party by Lindsey Sadeghian, out of East Windsor NJ, is as cute as they come! 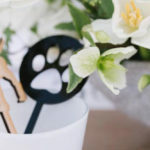 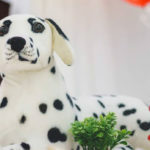 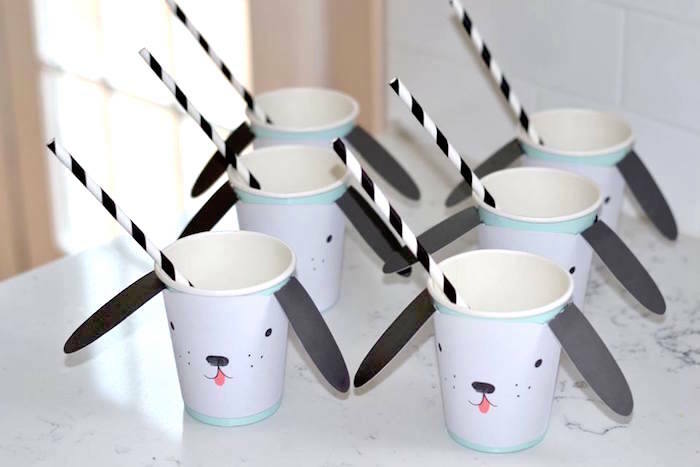 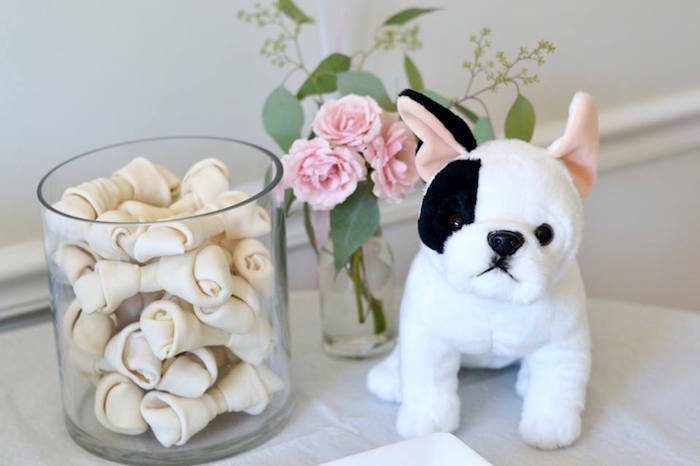 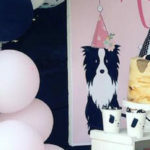 Filled with bone-licking party fun, this birthday bash is “paw”-sitively drool worthy! 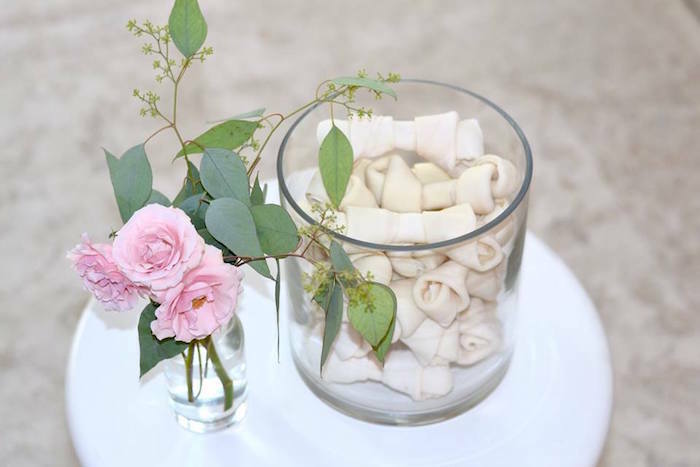 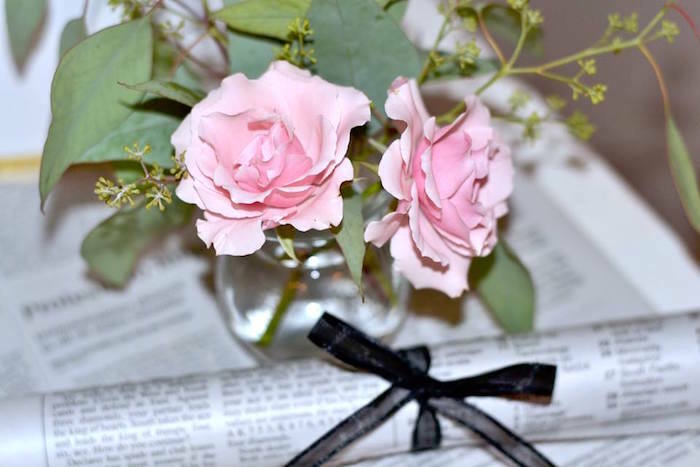 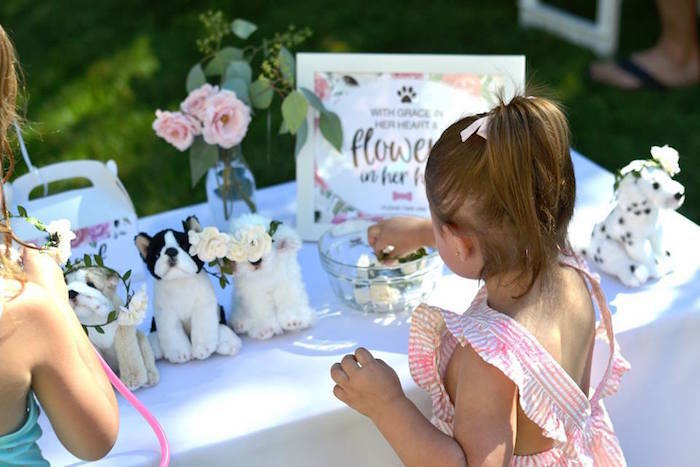 “My love for party planning began when I was a child, as my mother always put so much thought and love into each detail for my Birthday parties. 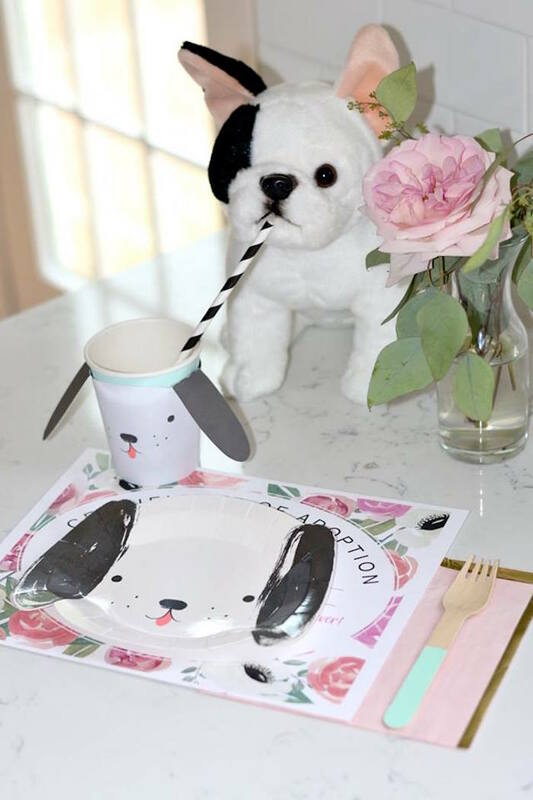 Now, I am a mother with a daughter of my own to party plan for. 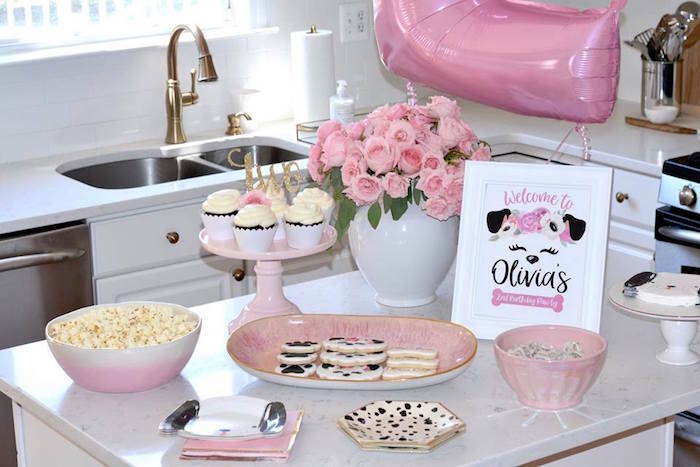 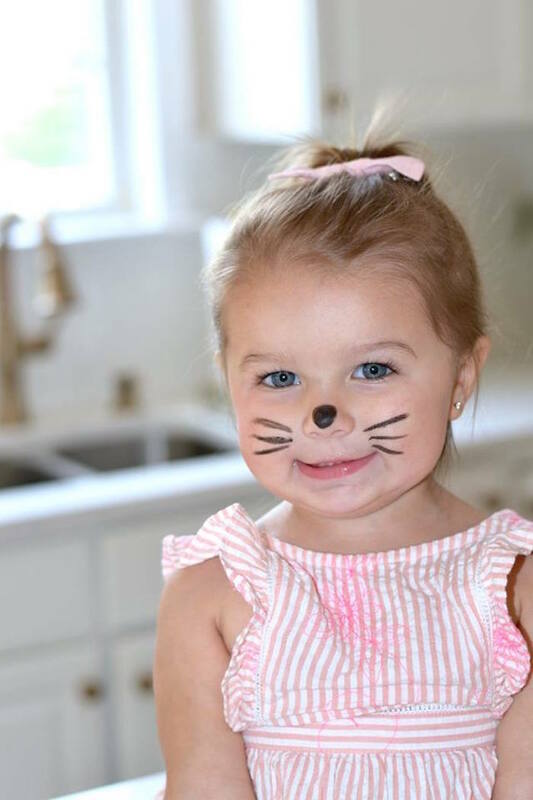 Olivia’s 2nd Birthday theme was chosen based on her creative personality and love for puppies! 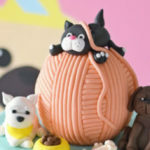 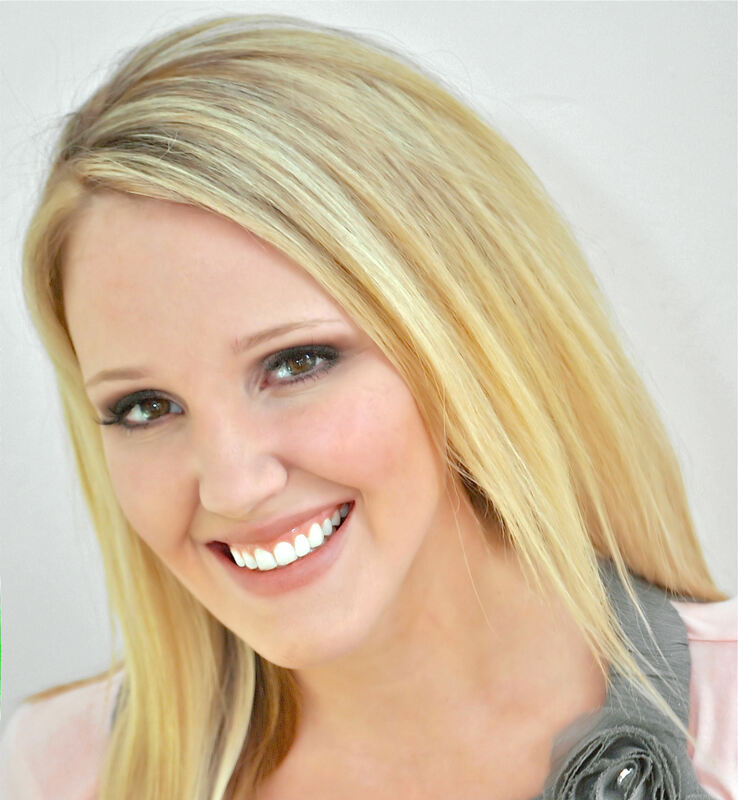 I worked with Jennifer from BooBean Design who turned all my ideas into a work of art. 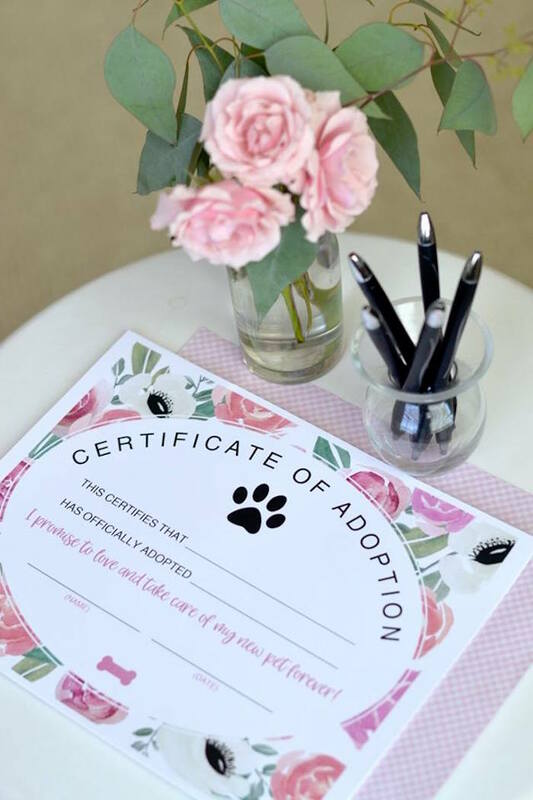 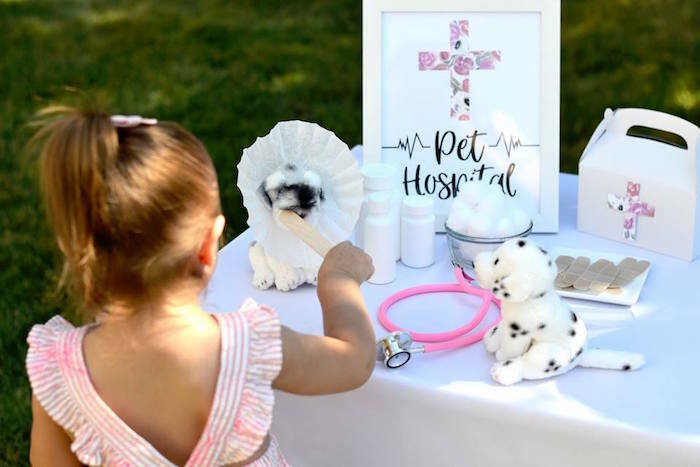 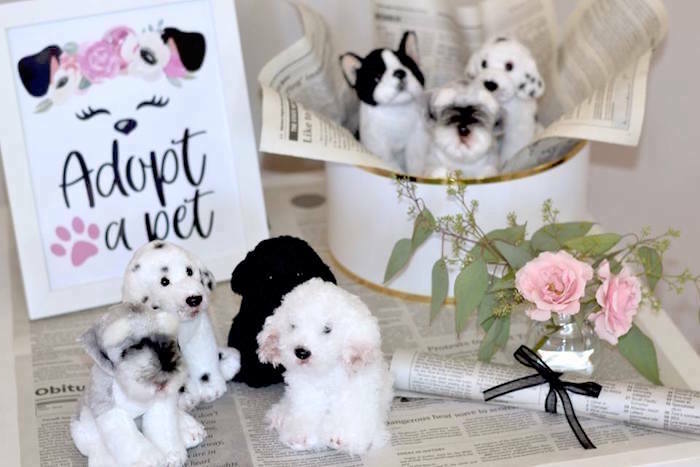 Together, we created the most adorable Welcome sign, Pet Hospital sign, Decorate a Home for your Pet sign, adoption papers, and a puppy Flower Crown bar sign that read “With Grace in her Heart and Flowers in Her Hair”. 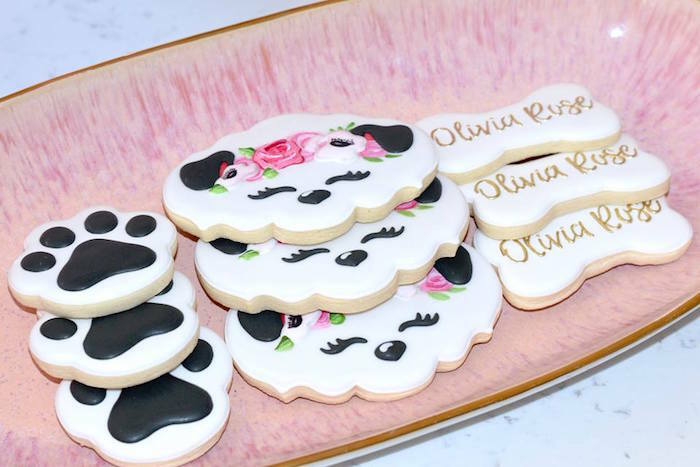 We covered the borders of the signs in roses, a nod to Olivia’s middle name. 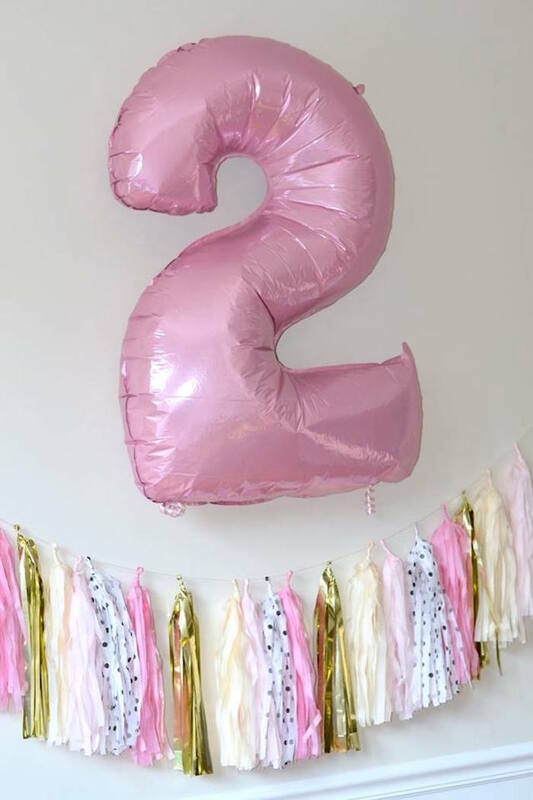 See all of our 2nd birthday party ideas here!